Explore the endless design flexibility, superior durability, and simple maintenance of Terrazzo Flooring. 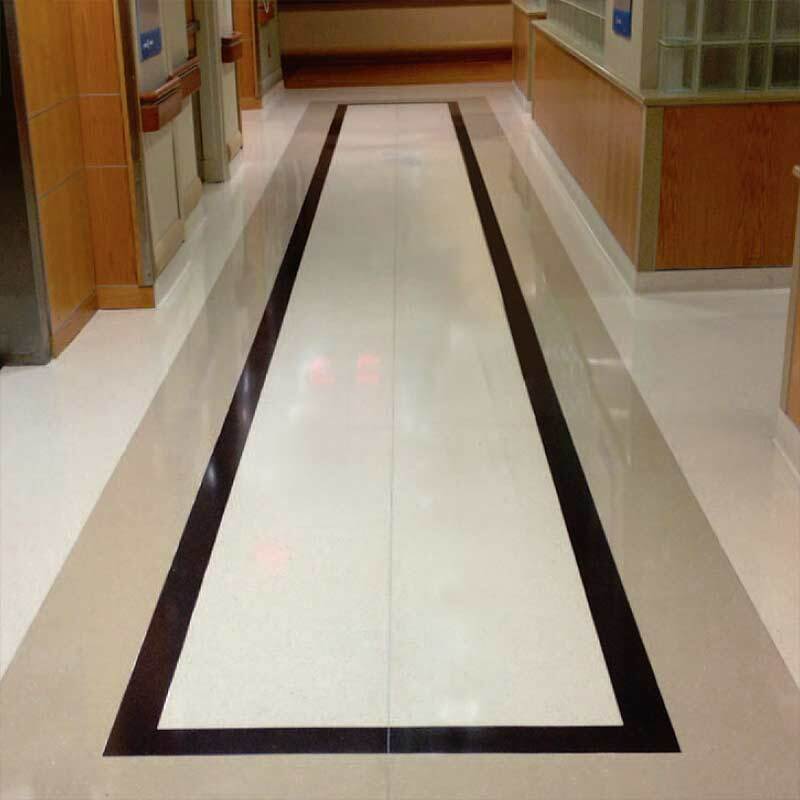 Terrazzo flooring will withstand the most grueling of traffic, which makes it an ideal solution for commerical installations. 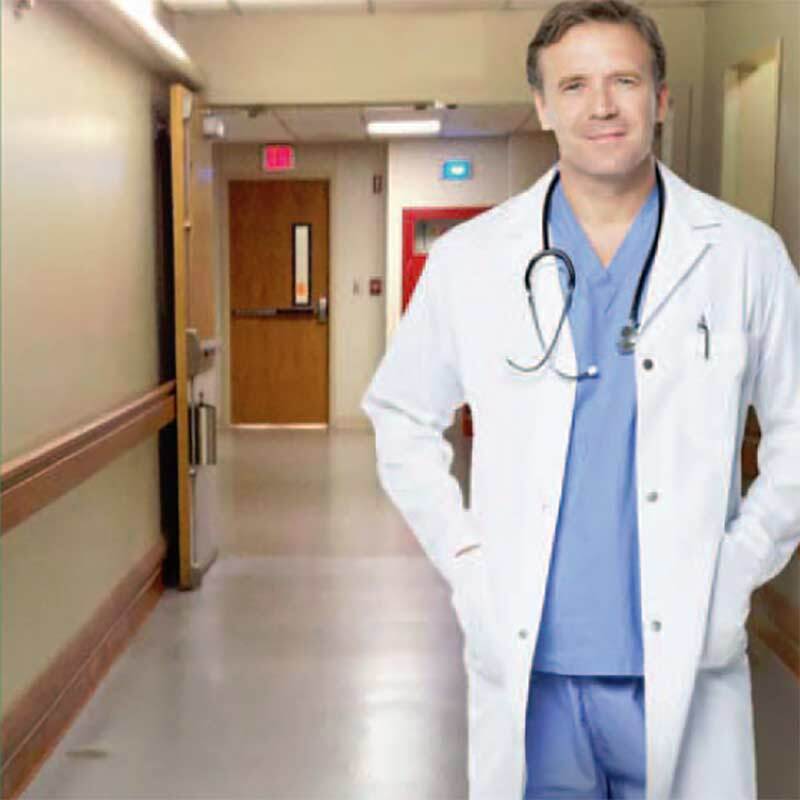 It's durability is only rivaled by an almost infinite array of aesthetic treatments. 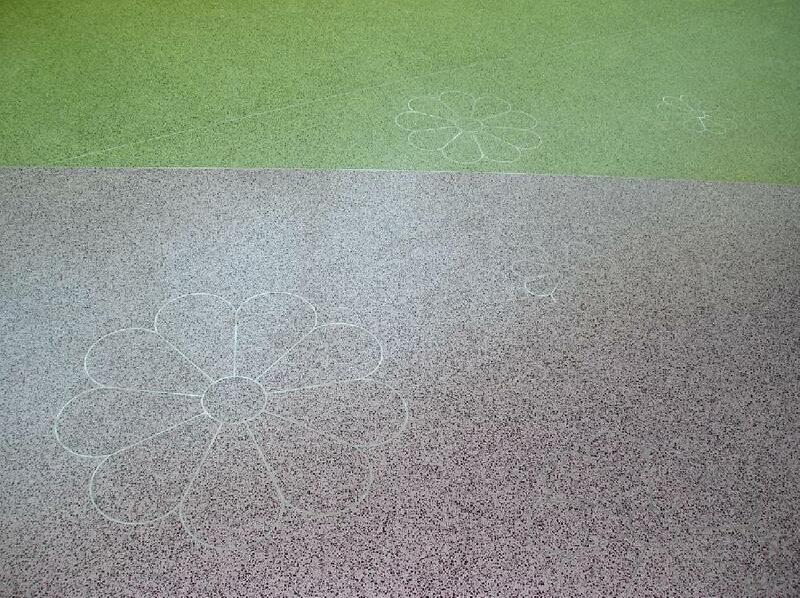 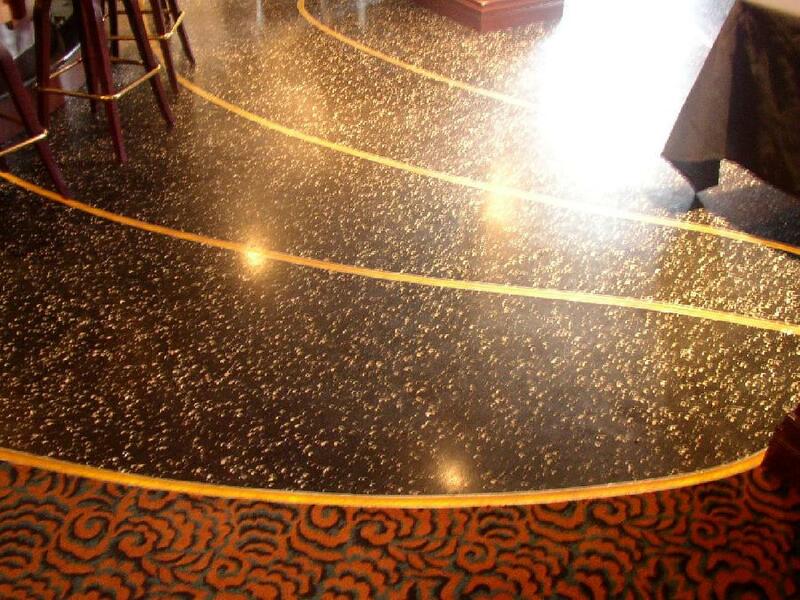 Terrazzo installations are completetly customizable not only in colors, it's also possible to make intricate designs and mosaics. 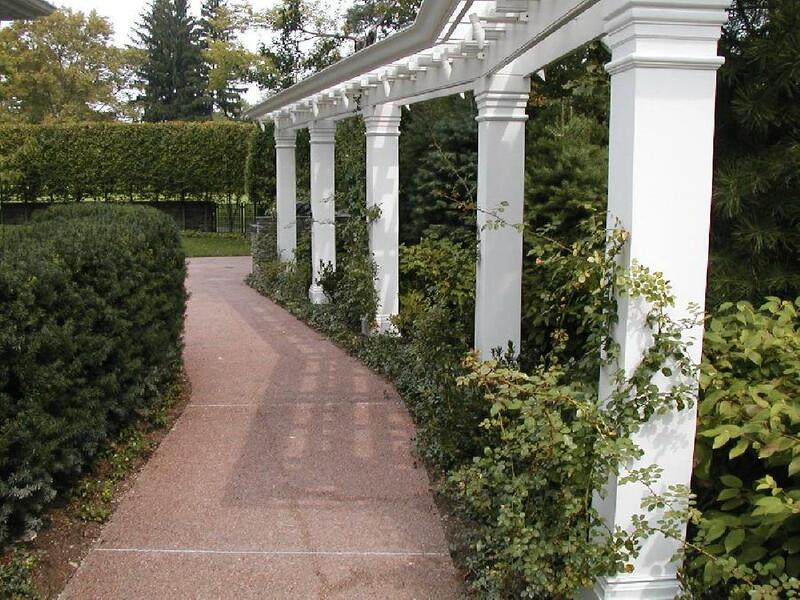 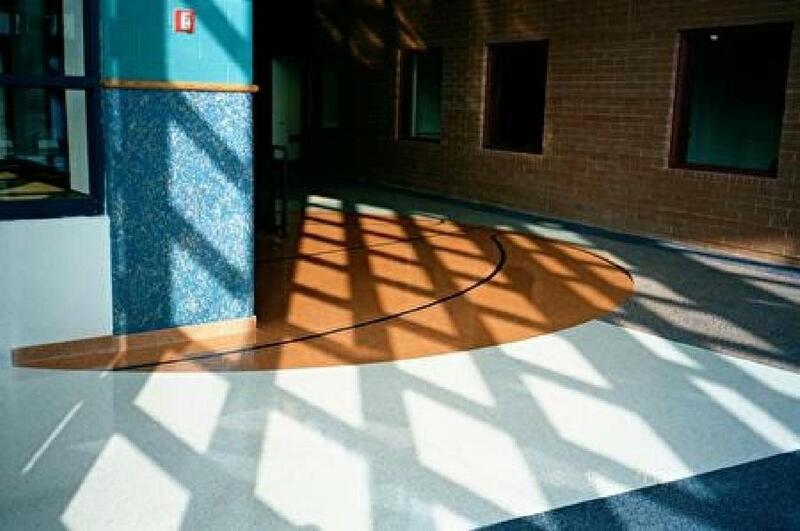 Trust Allegheny Installations 30+ years of expierience to create a totally customized flooring solution that will last a lifetime. 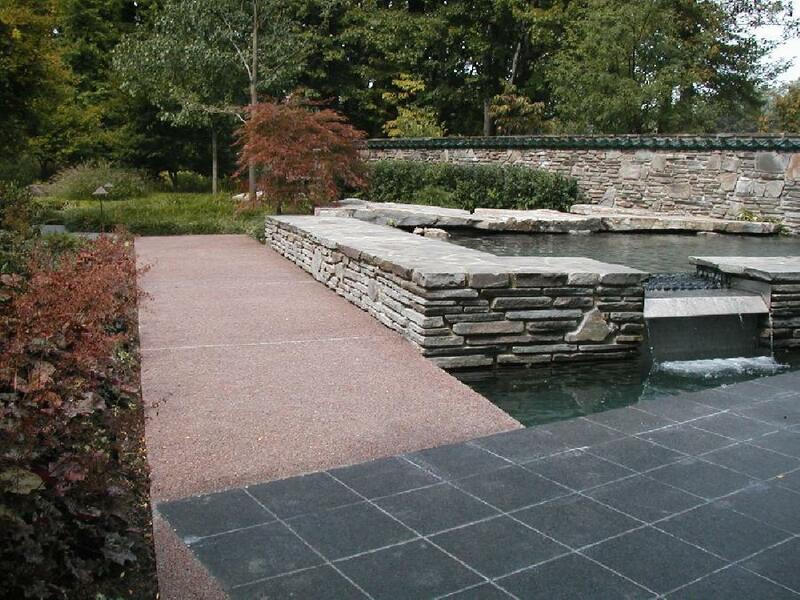 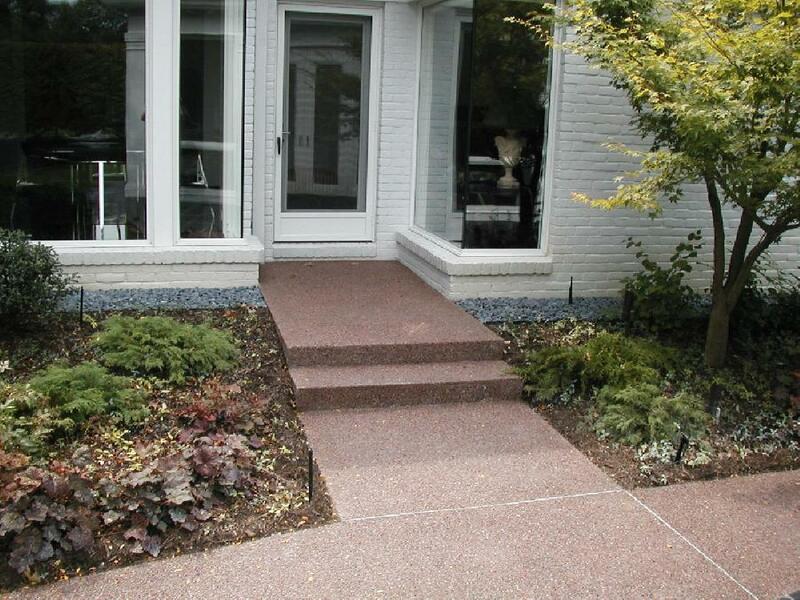 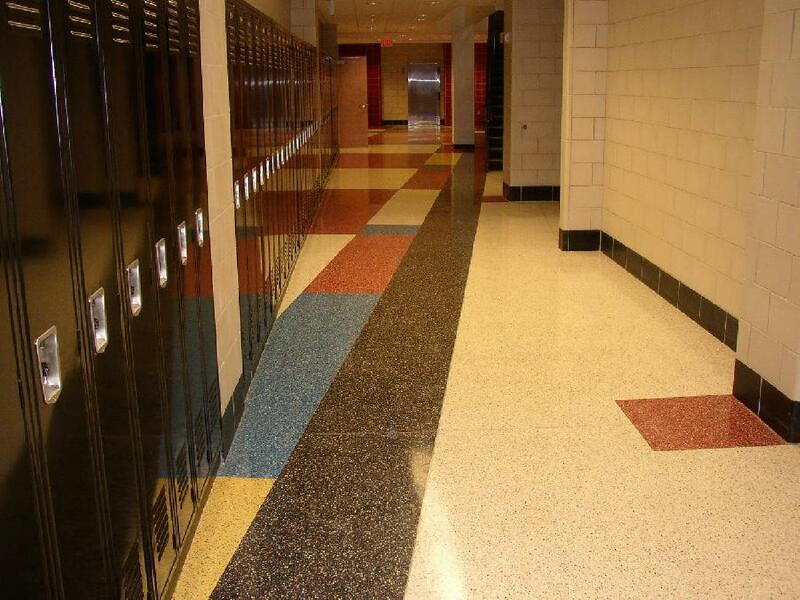 Terrazzo is a composite material poured in place or precast which is used for floors and base treatments. 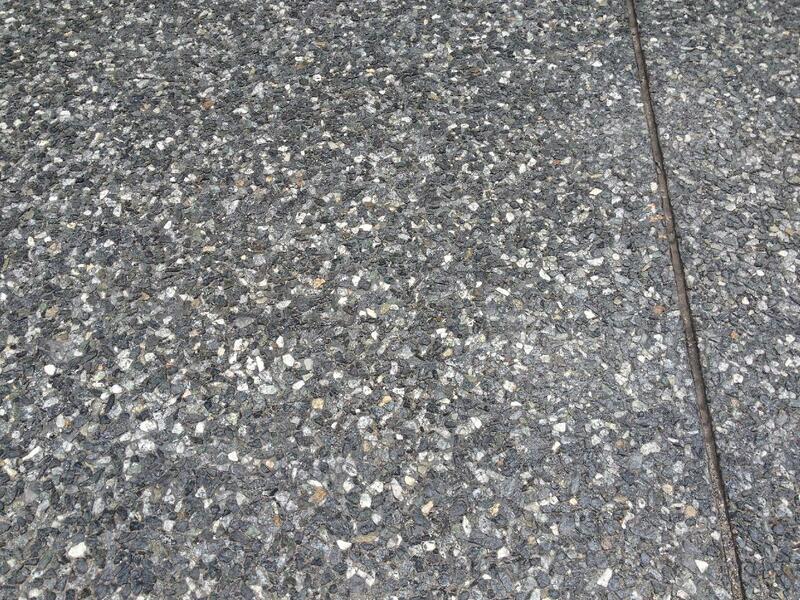 It consists of marble, quartz, granite, glass or other suitable chips, mixed with a matrix (binder) that is cementitious or epoxy. 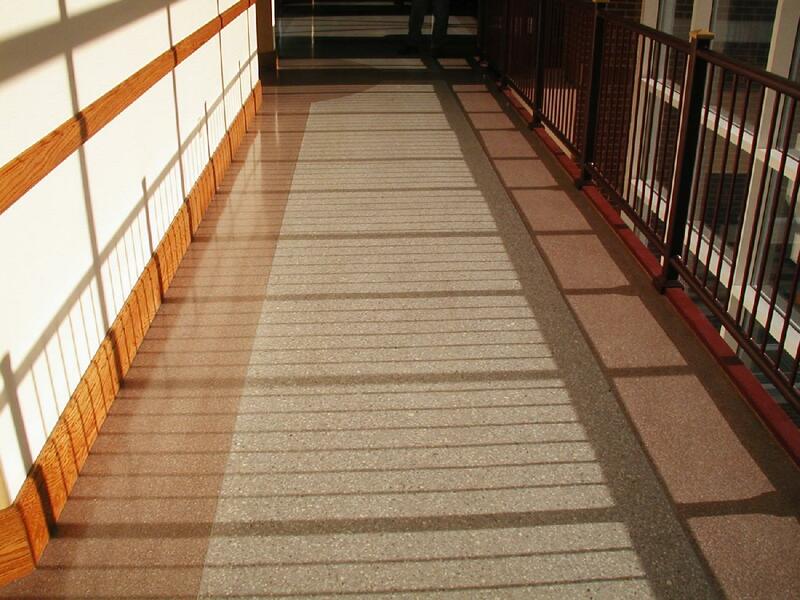 Terrazzo is poured, cured, ground and polished to a uniformly finished surface. 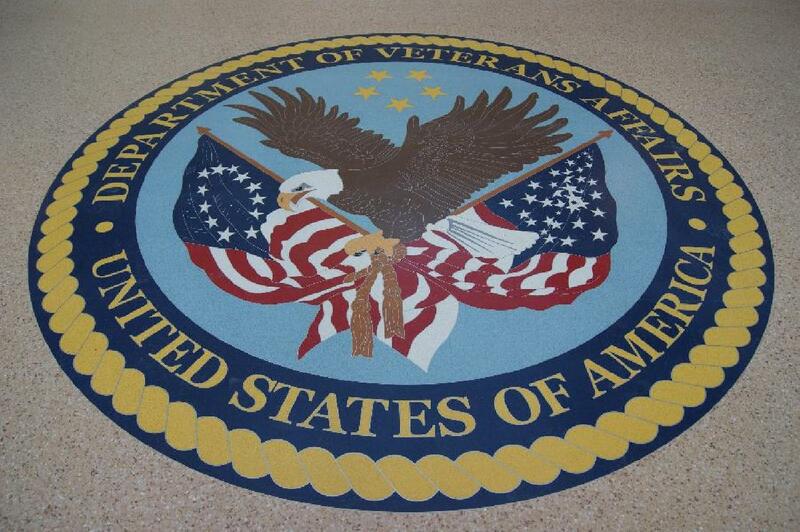 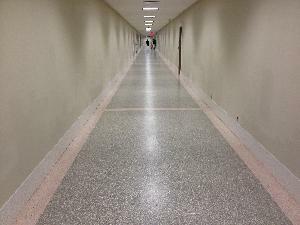 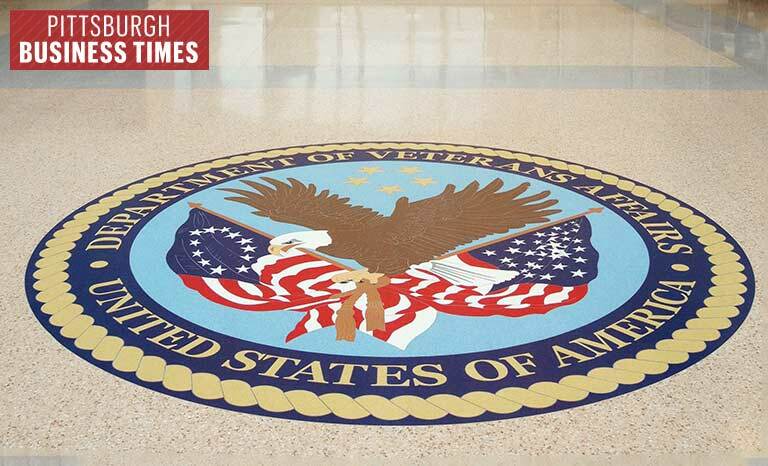 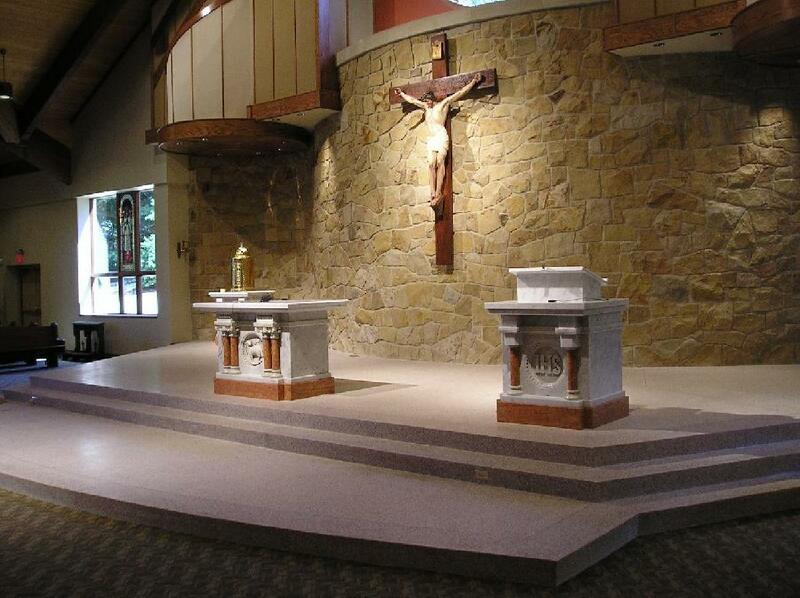 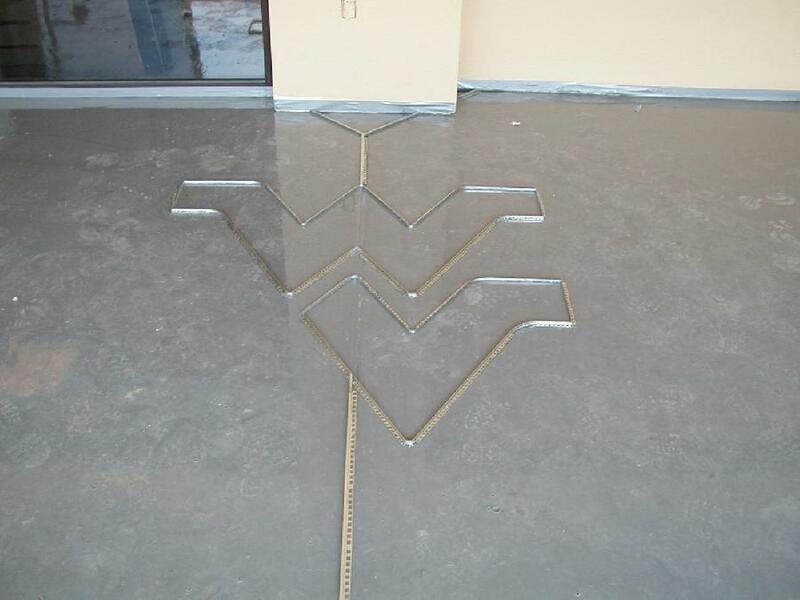 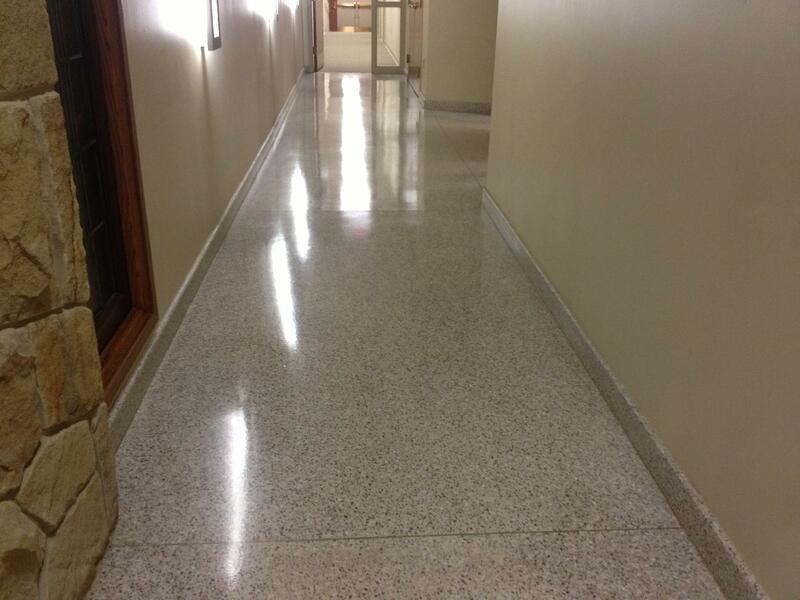 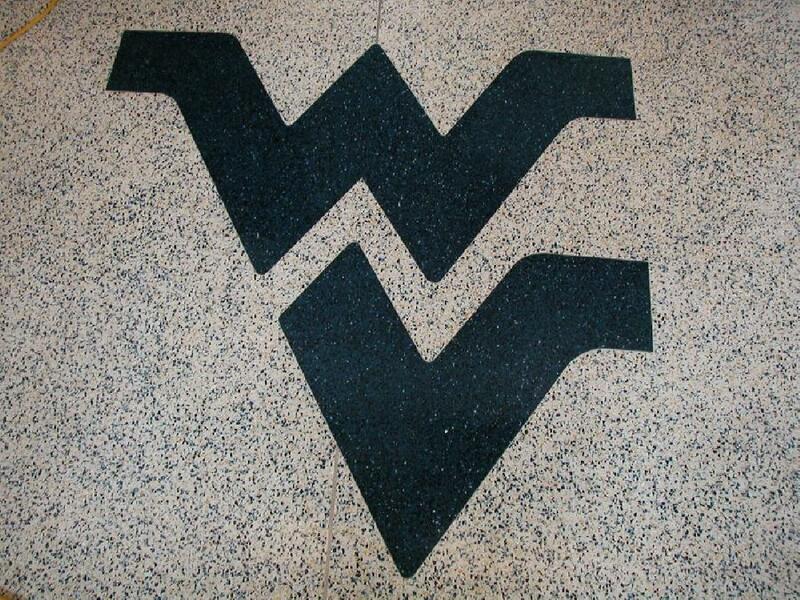 We offer all types epoxy, cementitious, and rustic terrazzo flooring systems.